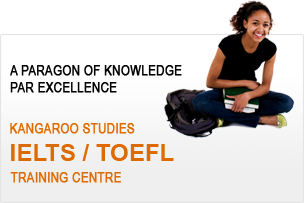 WELCOME TO KANGAROO STUDIES PVT.LTD. 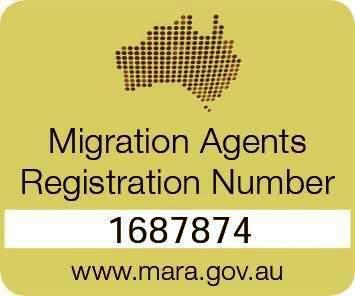 Kangaroo Studies provides assistance from the very beginning starting from Pre-landing Services to Settlement Services covering all spheres in between like Post-landing Services, Immigration Services, Placement Assistance and Personality Development.nt. I, Ajay Kataria, studied in Kangaroo Studies which is the best institute here in Jalandhar.The faculty here is very supportive and friendly .They help the students in every possible way so that students can understand well and score good bands. If a person has desire to work hard he/she will definitely get good bands in IELTS exams.